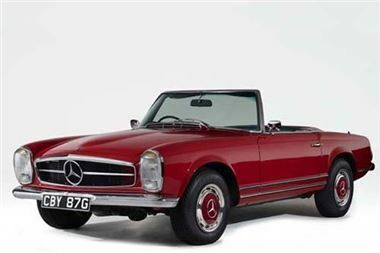 A beautifully-presented 1968 ‘Pagoda’ Mercedes 280SL convertible was the top-seller at Barons sale at Sandown Park on February 28th, heading over estimate and selling for £40,300. Also finding favour with the bidders were two 1954 MG TF 1250s, which have both covered very few miles in recent years, and which fetched £17,500 and £16,800. 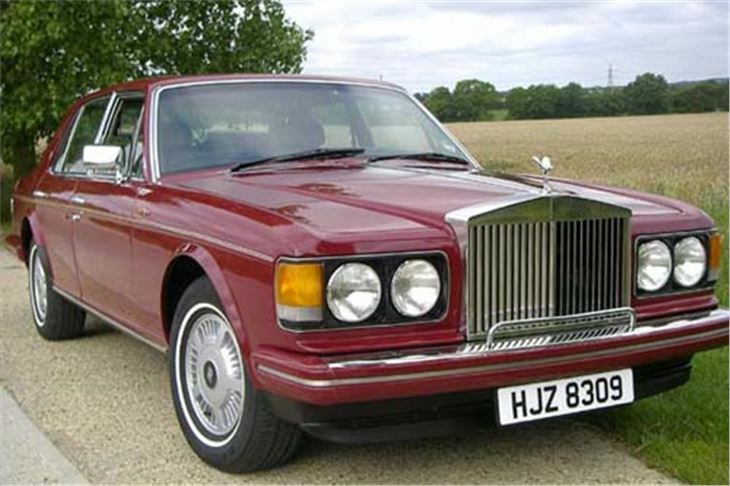 And a very fine 1986 Rolls-Royce Silver Spirit created a huge amount of interest, storming up to £11,500. A 1985 Jaguar XJS-C which had been stripped down to its component parts and then rebuilt to better than original standards by its late owner, at a cost of over £60,000, also powered its way over top estimate, and achieved £8,910. The sale also offered one of the most desirable and rare versions of the TWR XJS - a 1986 Jaguar Sport 6.0 ‘Tarmac Ripper’, with full TWR body kit. It proved a remarkable amount of car for the money, selling for £5,950. 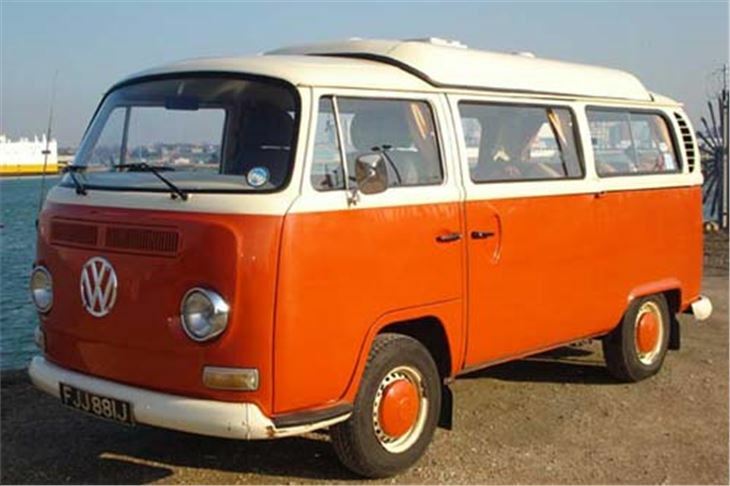 Finally, the bright orange 1971 Volkswagen Bay Window Caravenette with Dormobile interior and ‘rock’n’roll’ bed sold for £8,970 – and its new owner is probably already planning their first camping trip. Barons’ next saleat Sandown Park is on April 17th. Early entries include a recently-restored and very elegant 1964 Mercedes 220 SEb Pillarless coupé (estimate £14,000-£16,000). For further information, or to consign a car to the sale, visit www.barons-auctions.com, email info@barons-auctions.com or call 08454 30 60 60.